We offer a service built to meet the constant demand from our customers. 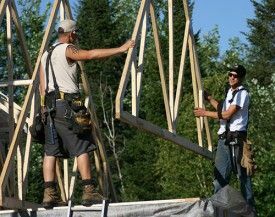 Our knowledge-rich team in the preparation and installation of log structures or elements of solid wood. 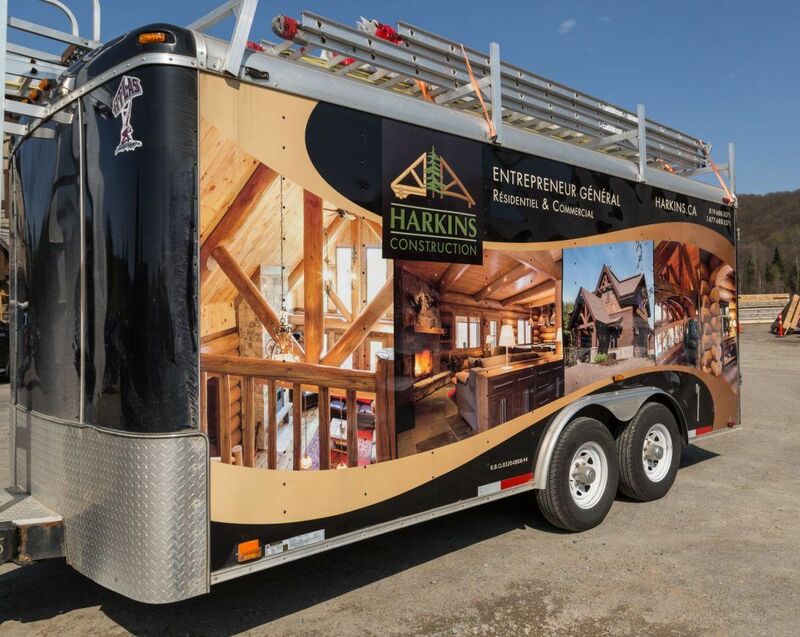 Our team, consisting of carpenters accredited respects adequate methods for log homes, ensuring continuity of the work without unnecessary inconvenience and ensuring good aging. Our team will advise you in the choice of materials and methods appropriate insulation for your home. 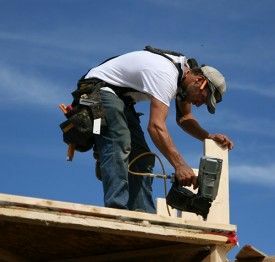 We can also help you in the installation of structural or decorative solid wood for a new home construction or additions to an existing home. You can also call our team for all types of carpentry work in conventional homes. For those of self-construction, our team can help you with whatever stage of your project.